Lustre Pearl is back on the scene. 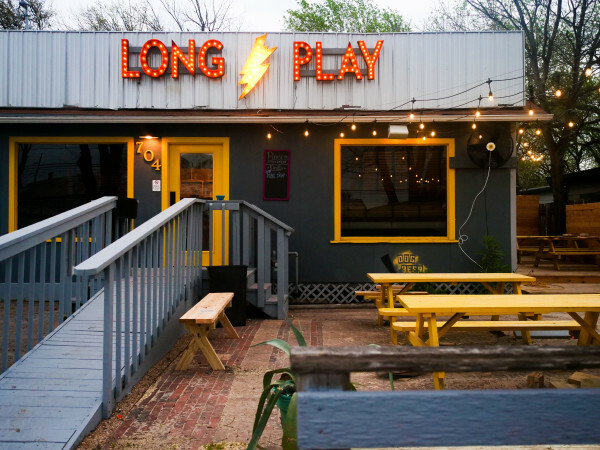 The East Austin reincarnation of the Rainey Street bar that started it all is slated to open on Friday, November 6. Fans of Lustre Pearl will see that this "new" bar looks pretty familiar. The original Lustre Pearl building was moved from 97 Rainey St. and transplanted to a new home at 114 Linden St.
"It was crucial to restore this incredible house, to replicate everything the original Lustre — built in 1895 — embodied, to give our customers back the space they made an institution. It's been a labor of love and we are excited to once again have a full house," said Bridget Dunlap of Dunlap ATX in a press release. In addition to the house, which has seen some much-needed upgrades, the Lustre Pearl East grounds will feature a separate building with a kitchen and a second bar. 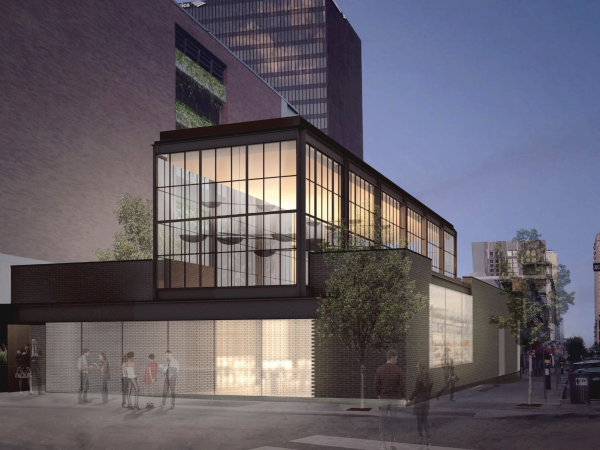 "The stark differences in the two buildings highlight a delicate harmony, a new Austin that couldn't exist without the old and an old that would not be preserved without the outcomes of the present," said Dunlap. The kitchen will be helmed by Executive Chef Carson Symmonds, who has created a tasty menu of sandwiches and salads. On the bar side, guests can choose from a lineup of cocktails and beers. 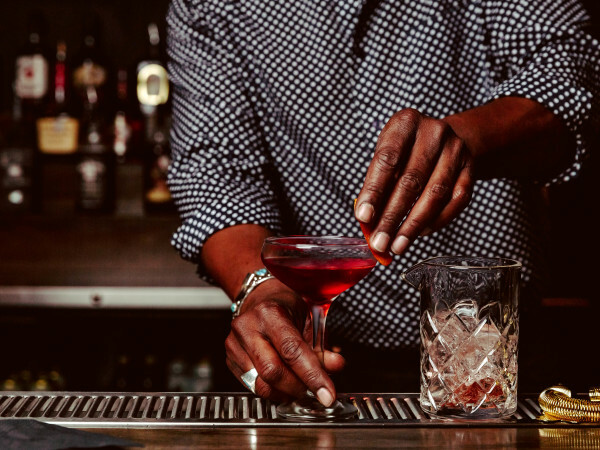 Lustre Pearl East will be slinging drinks Mondays and Tuesdays from 4 pm to midnight, Wednesdays through Sundays from 11 am to midnight. This is a hot time for the Dunlap ATX group. Burn Pizza + Bar recently opened on East Sixth Street, and another Lustre Pearl is in the works for Rainey Street.